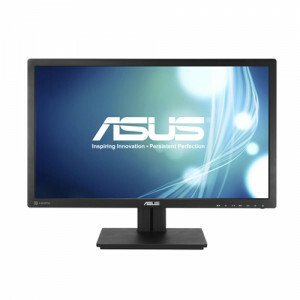 ASUS VN279QL 27in Full HD Widescreen LED LCD Monitor, 1920x1080, 5ms, ASCR 100000000:1, 300 Nit, HDMI, VGA, DisplayPort, w/ Speakers. 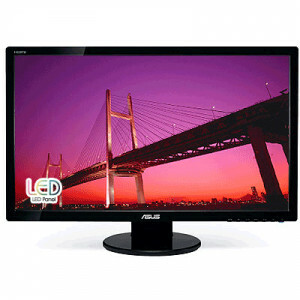 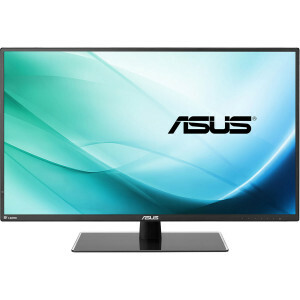 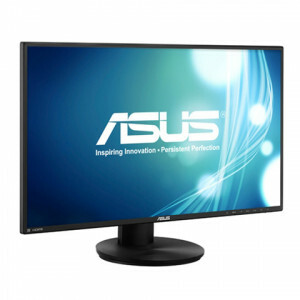 ASUS VE278Q 27in Full HD 1080p LED Computer LCD Monitor, 300 cd/m2, 10000000:1 (ASCR), 2ms GTG, HDMI, DisplayPort, DVI-D, D-Sub, w/ Speakers. 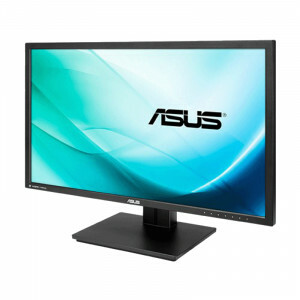 ASUS PB278Q PB Series 27in Widescreen Computer LED Monitor, 5ms, 2560 x 1440, 300 cd/m2, ASCR 80,000,000:1, Built-in Speakers, w/ HDMI, DisplayPort, DVI and VGA.